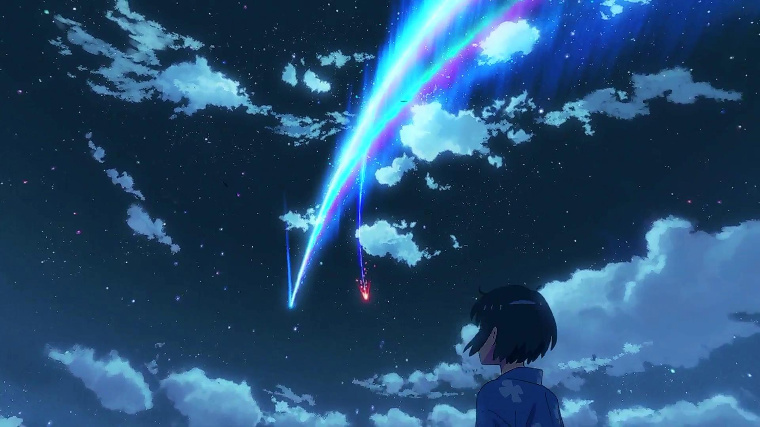 Screenshot from Kimi no Na wa. CoMix Wave Films. It's tough to dub anime for an American audience. For one thing, many people hate dubs as a rule; for another, you have to translate the content in a way that gets the meaning across while also fitting the lip movements of the characters on screen. Now imagine doing this for a movie that has quickly become the highest-grossing anime movie of all time, and the 4th highest grossing movie in Japan. No pressure. That's the daunting task that fell to Stephanie Sheh and Michael Sinterniklaas, who were charged with both directing and acting in the dub for Kimi no Na wa (Your Name). 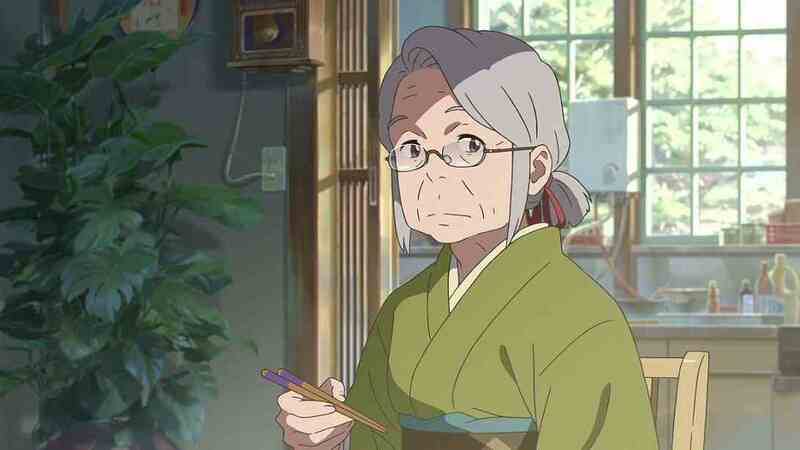 In an interview with Anime News Network, the two share the experience of dubbing an anime, and the specific challenges they faced in dubbing Your Name. Sheh and Sinterniklaas had a mere four weeks to perfect the dub, a turnaround rate that's pretty standard these days, they say. Getting the perfect take usually involved recording a few options, playing them back, and selecting the one that sounded the best. Dubbing a full movie in a month's time does require some sacrifices. "Sleep is basically optional," says Sinterniklaas. "You can also talk a lot while you're eating." Even though a lot of planning as well as trial and error went into the dub, the best parts are the ones that come out naturally. "It's tricky," Sinterniklaas admits. One crucial moment in the movie revolved around a pun that doesn't have a direct translation in English. "We ended up with something that came out of just doing it as opposed to thinking about it," Sinterniklaas says. "I don't know that it means exactly the same thing, but it seems to carry the moment." Despite their best efforts, there is always something lost in translation, which is a fact the two veteran voice actors are well aware of. "We knew that we were going to lose something. You know?" says Sheh. Some of the things that make a dub really work well are less subtle. Translating the Kansai dialect in the Japanese version required some creative thinking. "We experimented with a little bit of Fargo and that was kind of catastrophic," says Sinterniklaas. The end result is a mix of different vowel sounds from all over the country, from Cape Cod to Minessota, that work together to create a "townie" sound. It's not meant to draw attention to itself; instead it's a subtle way to make the translation take on a life of its own -- while remaining true to the original. And that, after all, is the essence of a good dub, one where you feel you're not missing out on anything from the original. The translation might not be word-for-word and the accent might be a fill-in for a dialect, but the end result may well have contributed to the movie's success in the US.